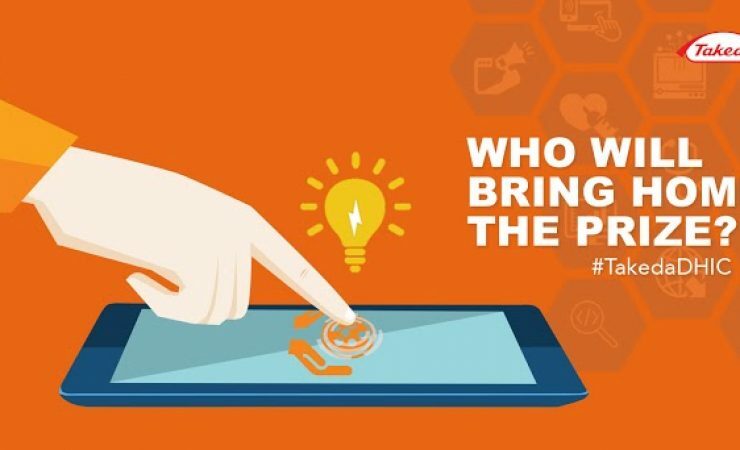 Home / Blog / Who will be the cream of the crop for the Takeda Digital Healthcare Innovation Challenge? It’s been an exciting journey gathering innovative minds and bringing them together. The time has come to determine the team with the most relevant and innovative solution in helping cancer patients in the Philippines. Takeda Pharmaceauticals International launched the Digital Healthcare Innovation Challenge (DHIC) for the Philippines in May of this year. We received entries from different parts of the globe and of course from the local startup community i the country. We’ve had two successful meetups to raise awareness, invite startups to join the challenge and share relevant knowledge in the area of oncology. We hope for better healthcare and a brighter future ahead for patients and doctors here in the Philippines through the digital healthcare solutions to be showcased and especially the winning entry! Join us in the Pitching Competition day and witness aspiring healthcare innovations unfold right before your very eyes on August 6, 2016. Takeda Pharmaceuticals International and TechTalks.ph has worked together to make this pitching competition possible and we hope this will be the start of opportunities for bigger innovations in the healthcare industry that will better serve patients nationwide.